Notes: "First Printing, July, 1973" 3rd printing per number line 3 4 5 6 7 8 9 No printing date in the book. Each story is dated at the end but those dates do not match the publication or copyright dates and may be the date of authorship. "Stories of the Space Age" as a subtitle on the title page. 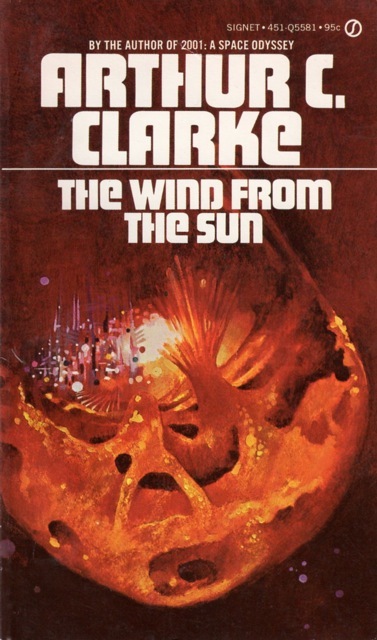 Cover artist not credited in the book. Signature not found. The Preface is numbered only on ToC.